From automatically dishing out soap in the restroom to controlling the air-fuel ratio in your car’s engine, computers are everywhere, and we interact with them constantly – some more than others. Can you remember the last time you got frustrated with a technological device like your phone or laptop, the coffee machine at work, or that notoriously slow automatic door at the mall? If you can, that device suffered from poor Human-Computer Interaction design. 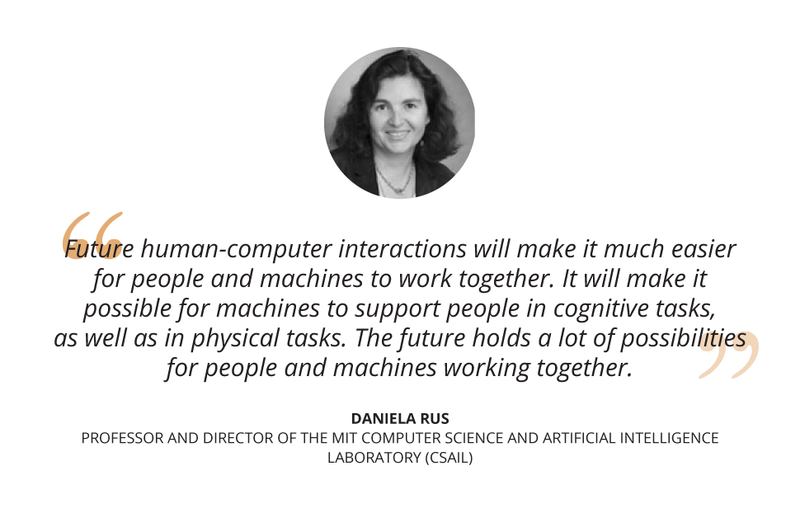 The Human-Computer Interaction for User Experience Design online program from MIT CSAIL focuses on equipping you with the latest Human-Computer Interaction concepts to help you design more intuitive technological products and services. The six-week program will enable you to understand and envision human-computer experiences that will not only serve their designated purpose, but also stand out for all the right reasons. 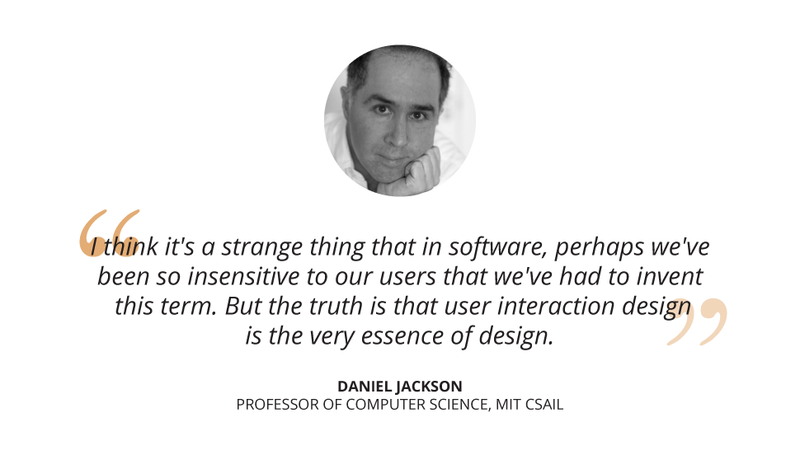 Despite this common link, HCI differs from the more widely-recognized UX design in that its main focus is academic. Where UX designers will be charged with building new human-focused applications, products or services, HCI practitioners are more concerned with the research side of the field, and focus mainly on developing empirical understandings of users which can help inform the work of on-the-ground UX designers. The kind of information HCI practitioners compile is used to constantly refine the world of UX design. Without constant testing, polling, and data gathering, the concept of intuitive computer usability will stagnate and IT products like phones and laptops will continue to be designed in ways that fall short in serving the end user: you. Human-Computer Interaction enables UX and User Interface (UI) designers all over the world to produce better, more user-focused computers, indirectly helping every consumer of that product or service. From ensuring machines continue to operate in safe, secure and user-friendly ways, to allowing users of all abilities to interact with computers, HCI is invaluable in making sure computers are designed for successful and intuitive human use. How did HCI develop and evolve? The first PCs initially required extensive training on how to use them properly, and suffered from a vast amount of user experience flaws.3 Simple tasks such as moving the cursor or deleting text were never-before-seen challenges presented to users – all of which manifested as oppositions to the usability of the computer. Although the field of Human-Computer Interaction has grown tremendously since its inception, it will never cease to evolve as more is discovered about both users and computers. What role does HCI play today? With the ubiquitous nature of technology in the 21st century, computers need to be more thoughtfully designed than ever. A bad user experience will stand out in a consumer’s mind, while a good but unsecured service will put all its users’ information and data at risk of attack or theft. A fine line needs to be walked when designing for adequate HCI experiences, especially when humans seem to spend every waking moment of the day connected to something. Learn to apply the latest in HCI methodology to improve your UX design.